Dr. Ertan treats hundreds of Barrett's esophagus patients, making his among the world's most experienced in Barrett's esophagus/dysplasia. He has over sixteen research full papers published in Barrett's esophagus/dysplasia, and cancer. Our focus is to prevent Barrett's from becoming a cancerous stage through medicines and preventive methods in severe dysplasia or early cancer cases. If you have a Barrett's with severe dysplasia or early Barrett's cancer, you may be selected to be managed by photodynamic therapy ("smart laser"). To join our newsletter about Barrett's treatment, please send an email to newsbarretts at atillaertan.com. Please state in the email that you wish to receive the newsletter and include your city, state and country. This email address is for subscribing to the newsletter, please telephone call us to make appointments if you have any evaluation questions. Dr Ertan offers the most current evaluation, an individualized short-term and long-term management plans for patients with gastroesophageal reflux disease (GERD). 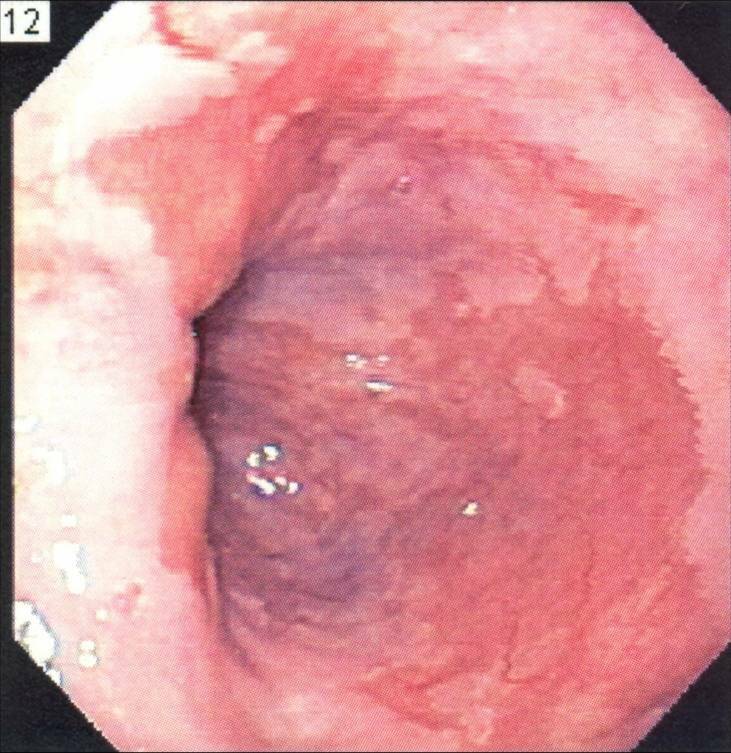 Patients with chronic GERD can develop inflammation and ulceration (esophagitis), or scarring (stricture) in the esophagus. A long history of GERD may lead to a precancerous condition called Barrett's esophagus, where the lining of the esophagus changes to resemble the lining of the intestine. Download "What is reflux esophagitis?"